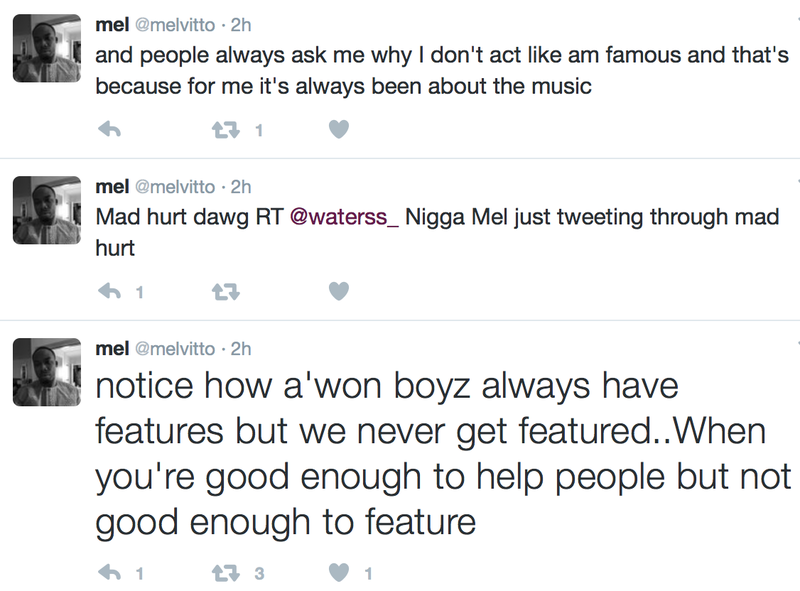 Nigerian music producer, Melvin Alli-Owe better known by his stage name, Melvitto is pouring his heart out on Twitter right now, saying he's helped so many top Nigerian artistes who have left him in the dust. 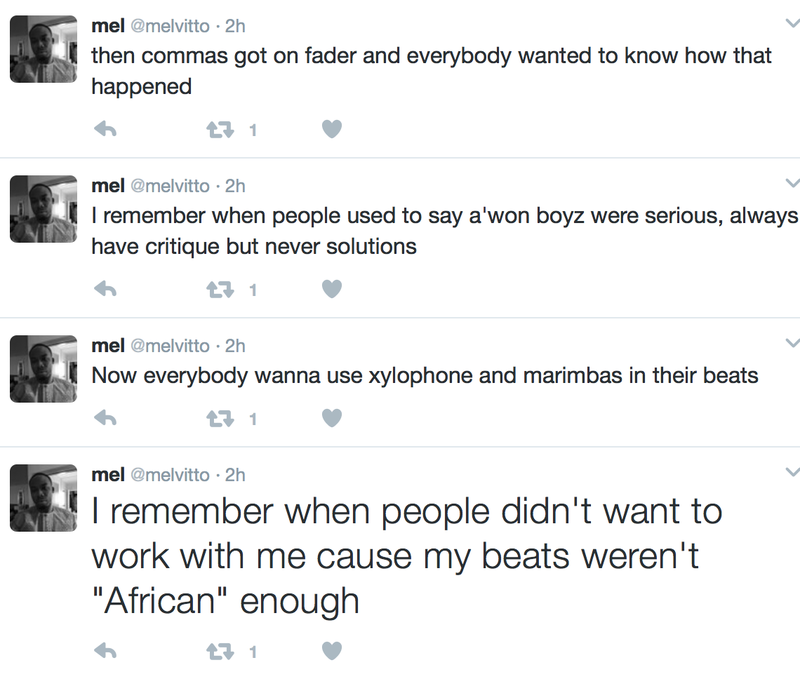 According to him, he once went to Ubi Franklin & Iyanya's Triple MG house to get a verse from Iyanya only to wait in the studio for 2 hours for nobody to show. 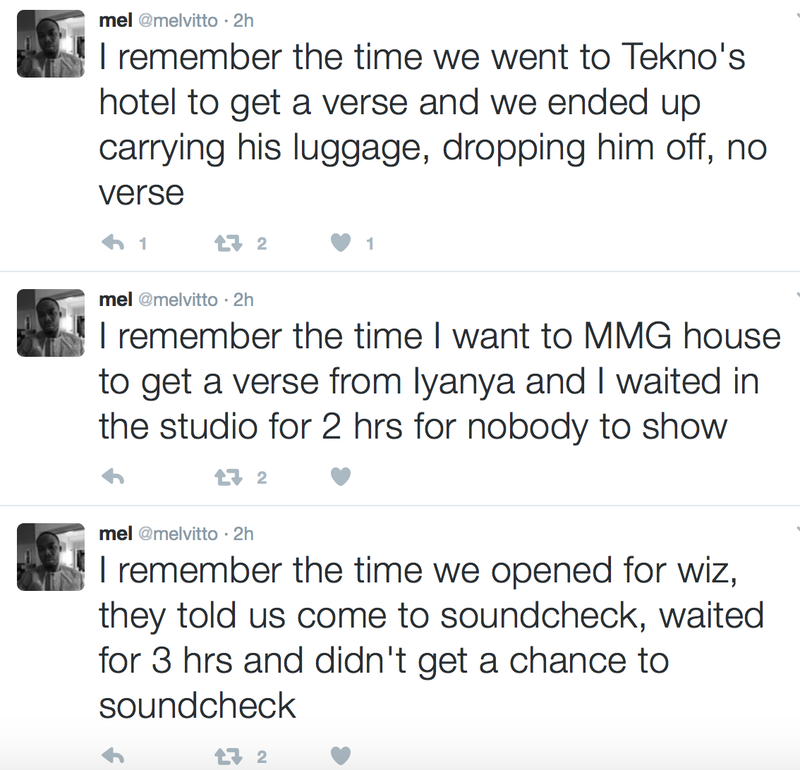 He once went for a soundcheck session for Wizkid, he waited for 3 hours and didn't get a chance to soundcheck. 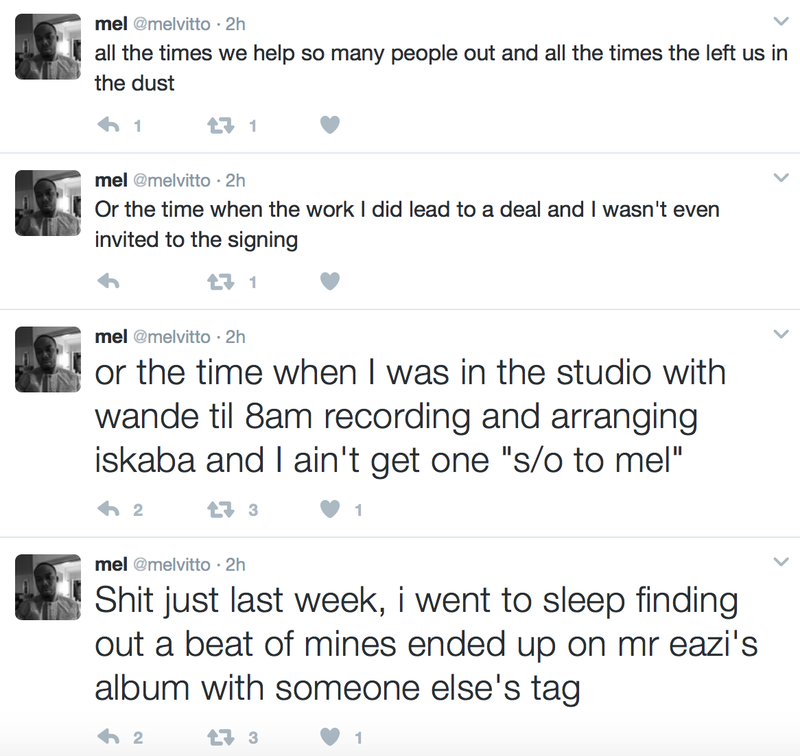 Melvin Alli-Owe adds that he recorded and arranged Iskaba for Wande Coal and never got a shoutout, he once went to Tekno's hotel to get a verse from him but ended up carrying Tekno's luggage, dropping him off and still got no verse. 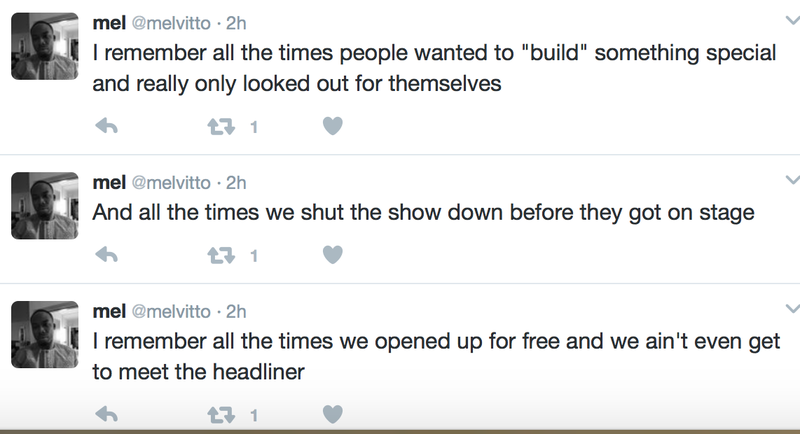 Read tweets from very bottom to top..
Сегодня утром пересматривал материалы инета, и неожиданно к своему удивлению заметил прелестный ресурс. Смотрите: виталя бро обход запрета омск . Для меня данный вебсайт произвел радостное впечатление. Всего доброго!